Breaking news: Foundation is not the only thing in the planet that can help you score flawless skin in an instant. 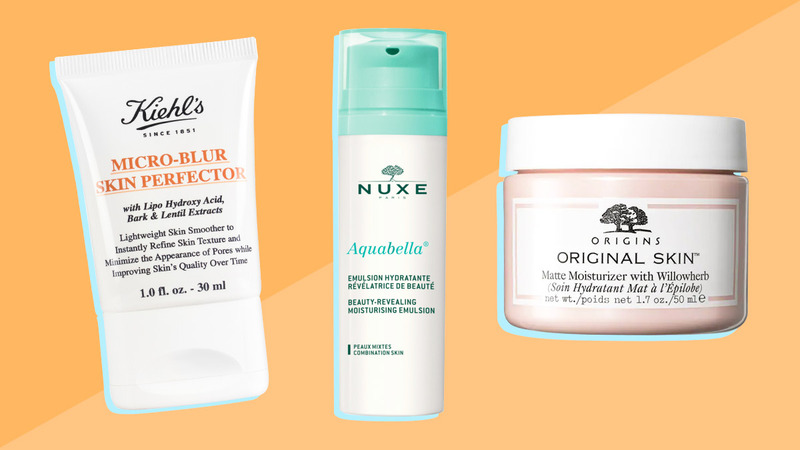 Below, we rounded up skincare and makeup products that can smoothen and brighten your complexion seconds after application. These items are perfect for your no-makeup days or for when you just want to wear a light base. 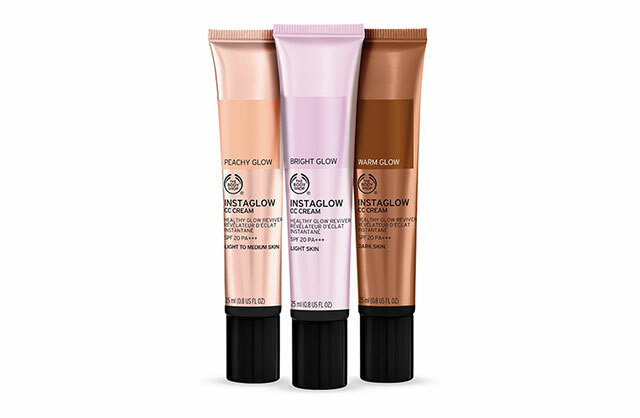 An emulsion made to control a shiny T-zone and add a soft glow to the cheeks. It has silica powder that blurs fine lines and pores, while white water lily extract and hyaluronic acid keep dry patches moisturized. One pat on the face and you'll notice how this cushion brightens your complexion while still letting your skin shine through. READ: You'll score "glass skin" in seconds! 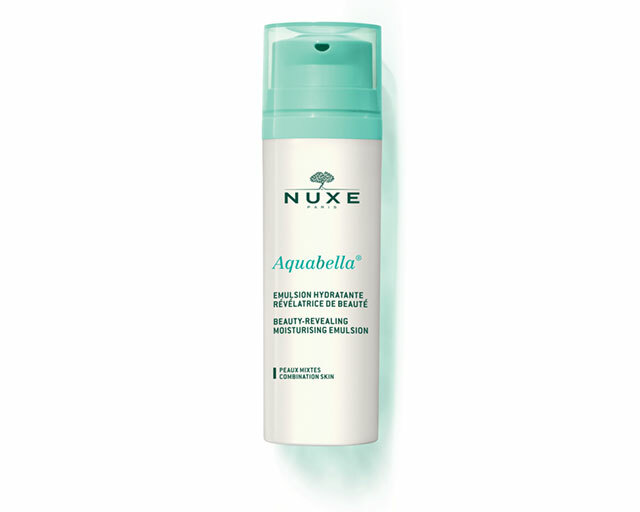 A thin layer of this is enough to camouflage fine lines and large pores. Plus, it can improve your skin's texture over time, thanks to bark and lentil extract. Lipo hydroxy acid, a salicylic derivative, acts as a micro-exfoliator. Didn't get enough sleep last night? Apply this all over your face to revive your complexion's glow. 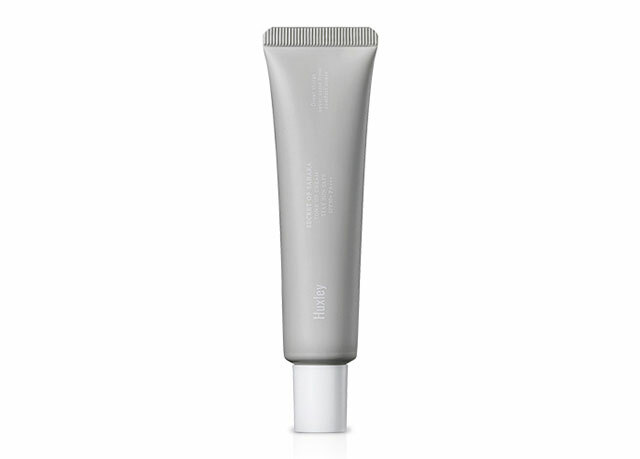 It brightens, minimizes pores, controls shine, and keeps skin plump and moisturized all day. Skipping sunscreen is a big no-no, but we sometimes do it because of laziness or time constraints. But thanks to this ~innovative~ sunblock, you'll love applying SPF because this one has illuminating and color-correcting particles that improve your complexion's appearance. It works for all skin types, too! 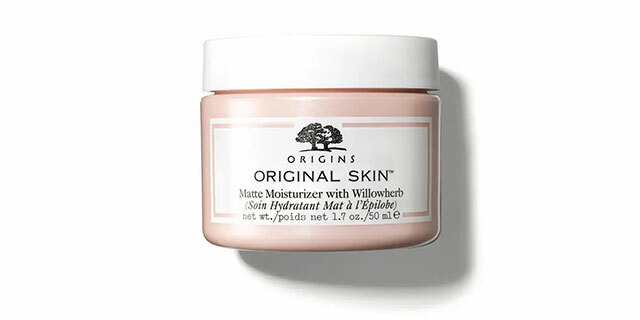 This oil-free moisturizer evens out the skin's texture in one go. 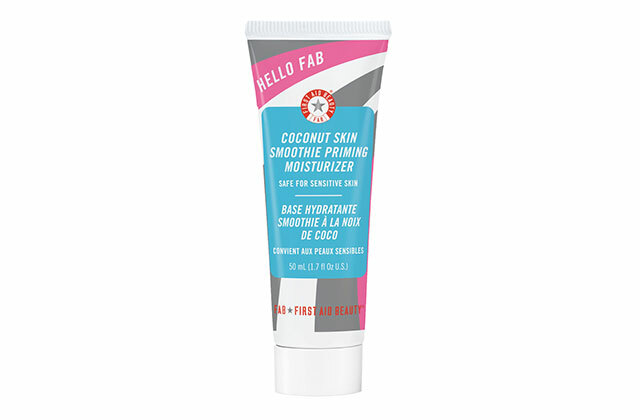 It has coconut water that plumps and hydrates a sleep-deprived complexion, creating a dewy, youthful appearance. 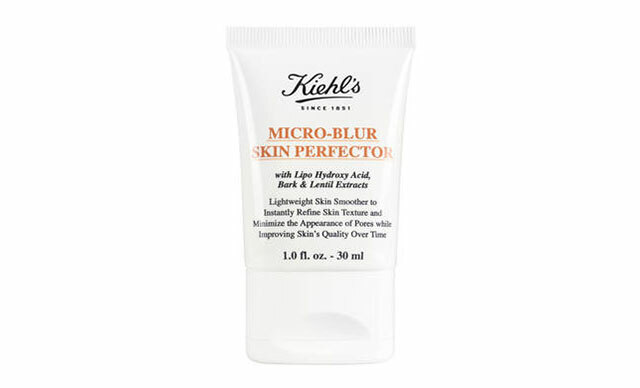 A pore-perfecting moisturizer that mattifies while maintaining your skin's dewy glow. It also corrects a dull, sallow complexion.